How much does horror maestro Eli Roth love sharks? Next month he'll be hosting Discovery Channel's mega-popular Shark Week, including a nightly talk show to talk about the killer fish even more. But he's also taking that love to a new level by entering talks to direct Warner Bros.' long-developing shark thriller, Meg. 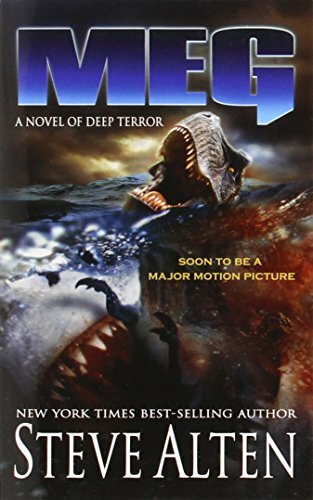 In the works for two decades (and derailed by Deep Blue Sea of all things), Meg is based on the 1997 Steve Alten novel about man's encounter with a gigantic, prehistoric shark known as the Carcharodon megalodon, or "Meg" for short. In the books, the 60-foot Meg is terrorizing California but in an effort to lure in Chinese investors, Warner Bros. has switched the central location to China. Yep, that's how things work nowadays.